In her piece for GRAND Magazine, Jaia Peterson Lent highlighted how the Family First Prevention Services Act will affect grandfamilies like the one in which acclaimed actor, musician and comedian Jamie Foxx grew up. Read Jaia's article. Breaking: New UN Committee on Intergenerational Solidarity Approved! Generations United is thrilled to announce that the Conference of Non-Governmental Organizations (CoNGO) approved the formation of the NGO Committee on Intergenerational Solidarity! Congratulations to Generations United's UN reps! Learn about them. Stay tuned for more info. Generations United Welcomes Michael Marcus! 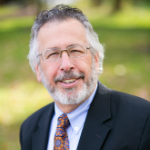 We're thrilled to announce that Michael Marcus -- who has over 30 years of experience as a grantmaker, manager, organizer, trainer and facilitator -- joins us as a senior fellow. Michael worked with organizations, government agencies, universities and foundations in the fields of aging, disability, homelessness, food security, housing, child welfare and poverty. Learn more about Michael. 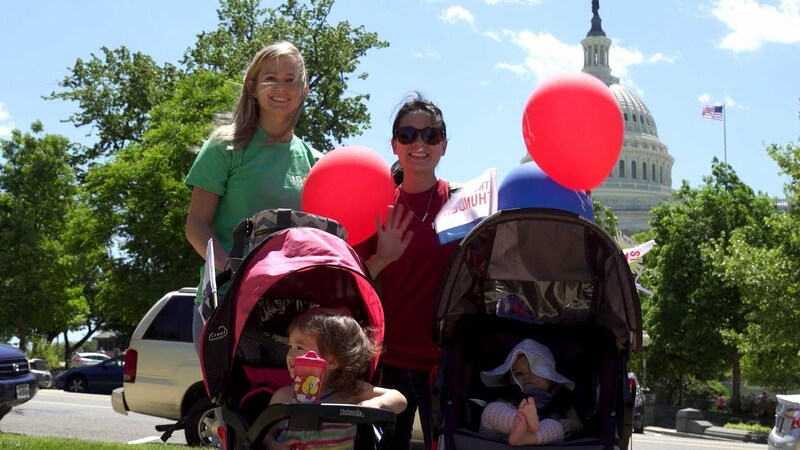 ThinkBabiesTM campaign and their May 8th Strolling Thunder. They also call on all adults (including elders) to help them fight for the future. Watch the video, then learn more at thinkbabies.org. We thank our renewing member, The Salvation Army, for their contributions . Together, we are building a world that values all generations! Donate to help us unleash the potential of an "age-amped" society . If you're an organization, join us ! Generations United and The Ohio State University, with support from The Eisner Foundation, are looking for intergenerational programs across the country. Please take their survey at www.go.osu.edu/IGsurvey . This survey will provide critical and timely insight on programs and services for people of all ages. Results will be included in a report to be released at an event in Washington, DC on June 5, 2018. Contact Sheri Steinig for more information. Do you work with grandparents and other relatives raising related children? If so, your work will be impacted by the recently passed Family First Prevention Services Act. Join Generations United at 2:00 PM ET (1:00 PM CT, 12:00 PM MT, 11:00 AM PT) on March 20th for a webinar to learn how this legislation will affect the work of your organization, the families you serve, and how you can be best prepared for the pending changes to federal funding. Register today . ONEgeneration in California provides exciting intergenerational activities for children from six weeks to six years old. Those activities include art, cooking, movement, music, pet therapy, gardening and games. These caring connections between the children and the seniors help children acquire new interests, and skills. Old and young also learn the meaning of acceptance, cooperation, and compassion. Learn more. August (Auggie) Pullman was born with a severe facial difference that, up until now, has prevented him from going to a mainstream school. Starting 5th grade at Beecher Prep, Auggie wants nothing more than to be treated as an ordinary kid, but his new classmates can't get past his extraordinary face. 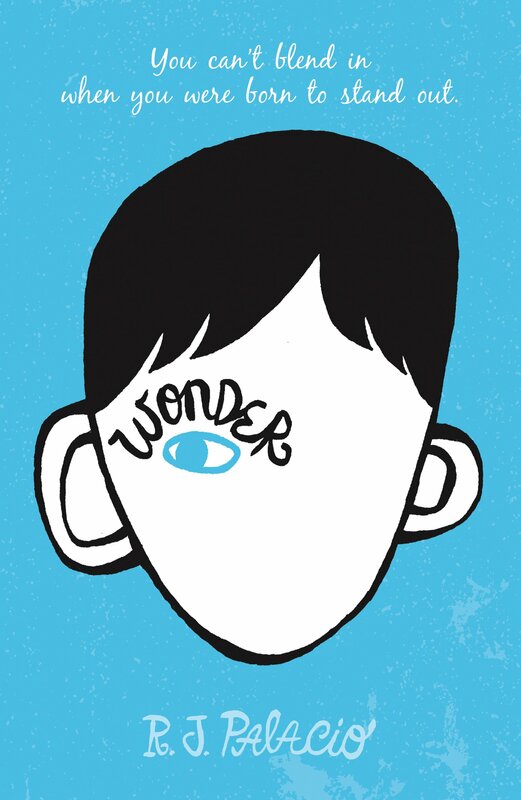 Wonder begins from Auggie's point of view, but soon switches to include the perspectives of his classmates, his sister, her boyfriend, and others. These voices converge to portray a community as it struggles with differences, and challenges readers -- both young and old -- to wonder about the true nature of empathy, compassion, acceptance, friendship, and kindness. Learn more . A Community Thrives. A Community Thrives is a social impact fundraising program that is focused on helping organizations related to wellness, arts & culture, and education. During the campaign, nonprofits have the chance to raise funds for their charity and they can also receive an additional $100K grant from the Gannett Foundation. Deadline: March 15, 2018. Learn more. The Silver Foundation's Transitional Youth Development Grant Program. The Silver Family Foundation supports nonprofit organizations in Oregon and Washington that help youth reach their full potential through mentorship, high school completion, college and post-secondary preparation and experiential education. Programs must offer offer in-depth, long-term investments and opportunities for motivated, low-income youth. Deadline: March 31, 2018. Learn more.